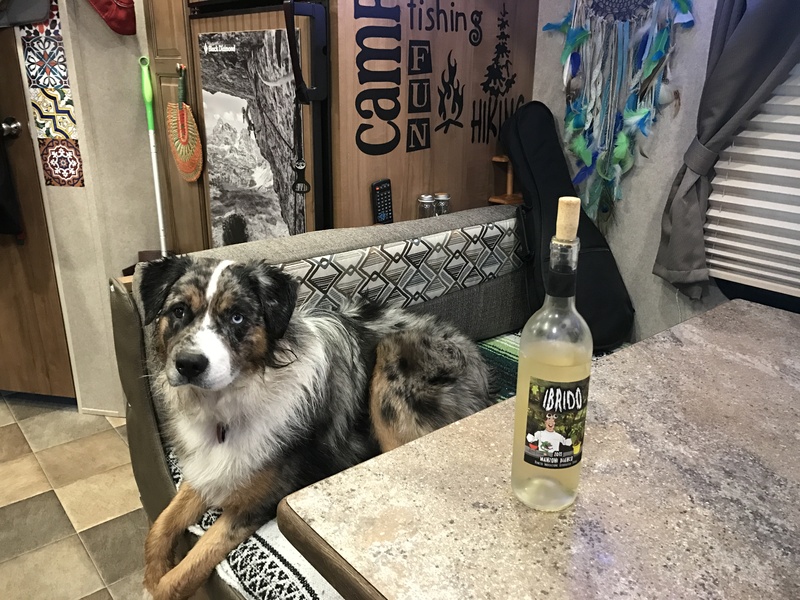 I had been researching RV Decor for WEEKS before we even were able to pick up our first RV. 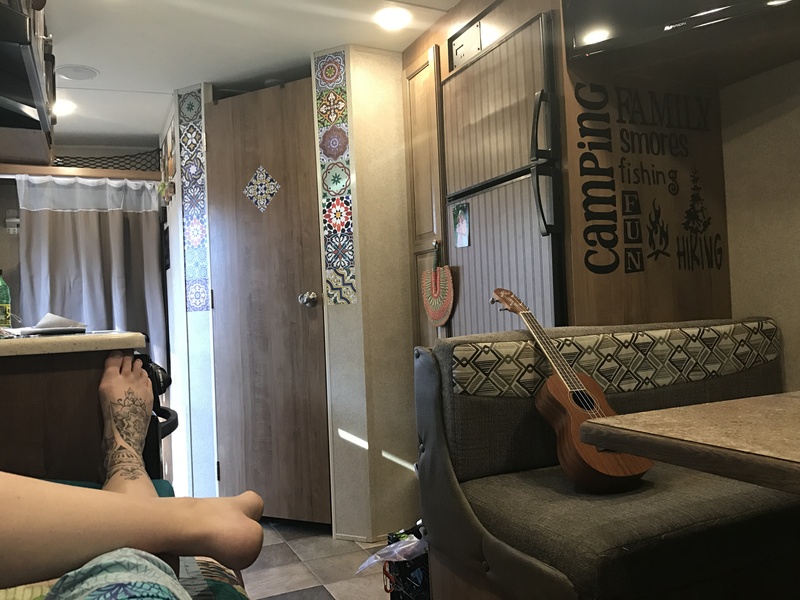 There are SO many websites, group forums and pinterest boards and I didn’t really find any practical applications for small RV spaces where the RV is being moved frequently. Most of the sites had vases, lamps, etc. all things that would break immediately after take-off or the decor is strictly that- decor, not having any organizational function. When you live in a 19ft space you definitely want to maximize the amount of space you have. DECALS, I bought these LOVELY hand-painted tile stickers from Amazon, its a great way to add some style, color and flair to the drab and unimaginative stock designs. I’m pretty sure the same guy they hired to decorate affordable hotels got the RV decorating gig too. We also added a little camping collage in the corner that adds a little encouraging notes to bored eyes. Posters and bright blankets. Blankets help keep the furniture from being destroyed (especially if you have pets) and adds a feeling of home to the space. Hanging posters of rock climbers that are more brave than I am and yogis that make it look easy inspire the reasons behind our road trip. Disaronno nip bottles. Disaronno came out with these really pretty painted nips at the local liquor store (small size alcohol bottles if you are not familiar with the term nips) Which matched the tiles I purchased perfectly! They are also great for storing sprigs of herbs or flowers. 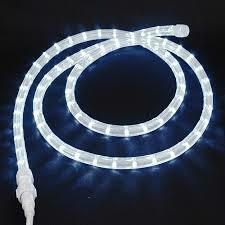 Brings a wonderful scent of freshness into the room too. 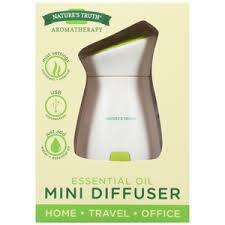 Mini Travel Essential Oils Diffuser, I love love love this little travel diffuser!! You can plug it into a USB port- which most new RV’s are have. I found mine at CVS for $8, its a great way to use your essential oils that’s not too overwhelming. If you plan to make the most out of your RV trip, follow us on our year-long road trip in ours in 2017! 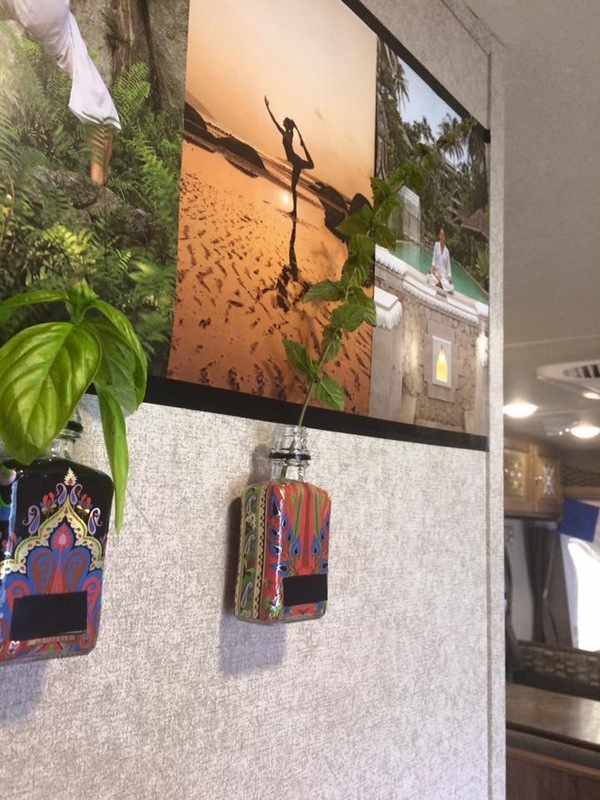 ← Why We Chose to Live in an RV for a Year….